Looking to have the run of your own country manor for your special day? Or have a castle all to yourself? Well you can! There are some incredible exclusive use wedding venues dotted around the country offering you and your guests peace and privacy! And as for the benefits of hiring an exclusive venue… how much time have you got? We’ll only mention one, the most important one – no strangers wandering around on your Big Day. Because the stories of wedding crashers are true, you know. 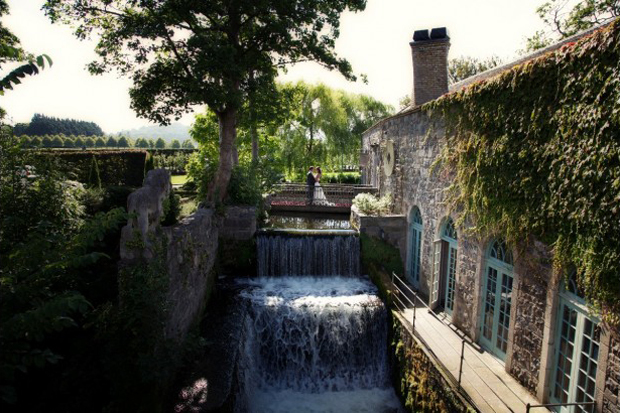 Here are some of the finest Irish wedding venues that can be exclusively yours. Among the many things Ballymagarvey Village is famous for, surely the most incredible one is its history. This charming village is 800 years old can be found in the Co. Meath countryside! The beautifully restored country house is the focal point of the estate with 100 acres of parkland where you’re sure to get the most gorgeous photos. Click here to see a real wedding at Ballymagarvey Village. If your wedding is to be defined by the words ‘elegance, class and style’, then Wells House & Gardens must be the top choice location. 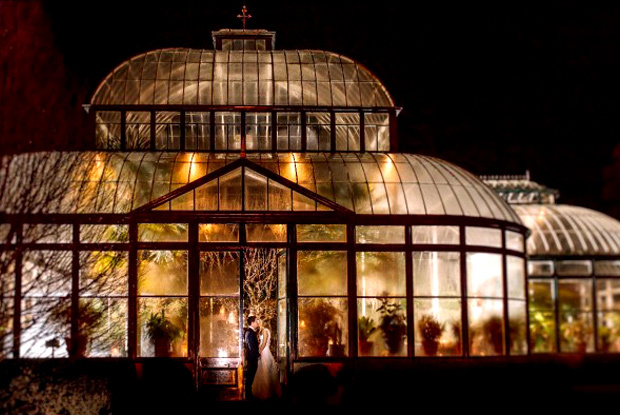 Here, you can have an exclusive wedding for as few as 40 guests, or as many as 160. The house and gardens are yours for the day, and you simply must check out the Versailles room and the Great Dining Hall. You don’t have to travel miles away from civilisation to find a tranquil exclusive setting for your wedding. 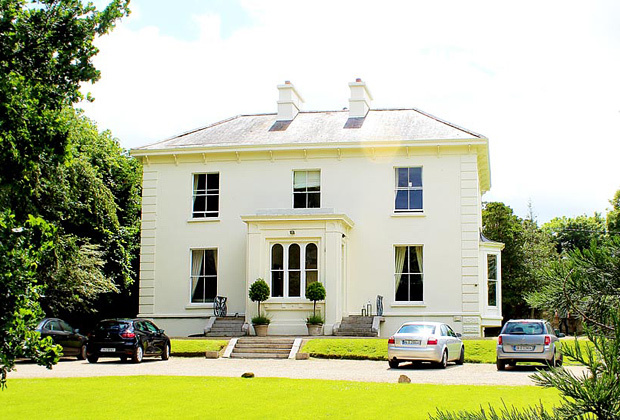 Bellinter House is just 30 minutes from Dublin, in a riverside location of Georgian splendour. Up to 206 guests can celebrate with you, and up to 90 stay overnight. There’s even a spa to help you settle any pre-wedding jitters. Click here to see a real wedding at Bellinter House. 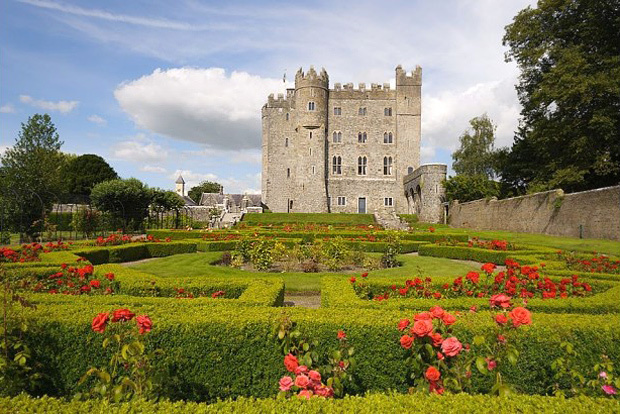 Located in Co. Louth, Bellingham Castle is a fairy tale castle that can be exclusively yours. Over 100 years old and truly steeped in elegance, the venue is enchanting whether you’re staying inside or venturing outside. You’ll have beautiful photo opportunities galore, and with exclusive hire you’ll never encounter a stranger on the grounds. Click here to see a real wedding at Bellingham Castle. 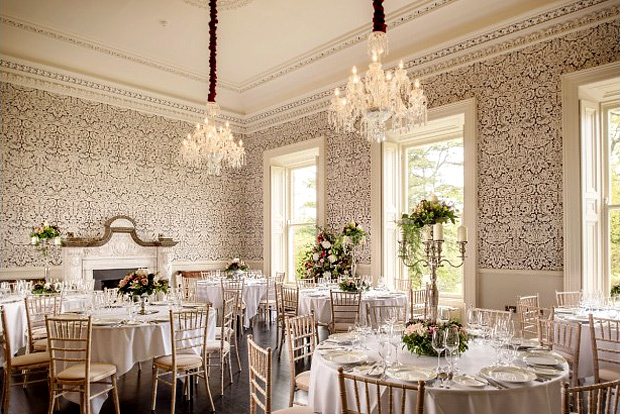 There’s no such thing as a cookie-cutter wedding here, because Ballinacurra House puts all the effort into personalising every single wedding. Invite as few as 60 or as many as 180 guests and enjoy not just incredible privacy across the 40 acre walled estate, but things as diverse as a Cuban Cocktail Lounge and an outdoor BBQ kitchen. This is your exclusive venue for all seasons. Click here to see a real wedding at Ballinacurra House. Ballinacurra House nabbed the Exclusive Venue of the Year & Overall Venue of the Year awards at the 2017 weddingsonline awards. Proprietor Des McGahan is delighted with the recognition for their beautiful offering and exclusive venues on the whole: “Ballinacurra House, Kinsale took the double industry “Oscars” in the weddingsonline Awards winning Best Exclusive Hire Property and Overall Best Wedding Venue for 2017. It was a proud moment of course – given that the “Exclusive Hire Wedding” is now finally getting recognised as an alternative option in its own right. We had the first ever listing as a private hire on weddingsonline, 12 years ago. And quite frankly in the early days we had difficulty filling our calendar, said Ballinacurra House owner Des McGahan. 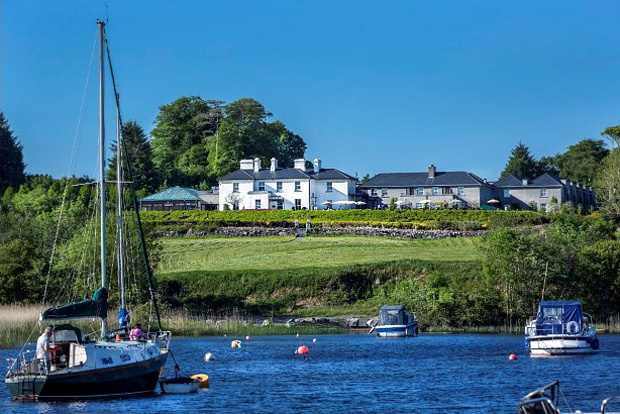 “Our standout attractions are the cool location of Kinsale – the Dining Room of Ireland with 70 bars and restaurants, 20 minutes to Cork International Airport, world class food and service led by Head Chef David Rice, and our uniquely designed property on 40 acres. Bespoke and full exclusive use weddings, that are meant to fun and different! This venue is a true queen of intimate weddings. While their maximum capacity is 250, the minimum is 26, with as many places to stay overnight. 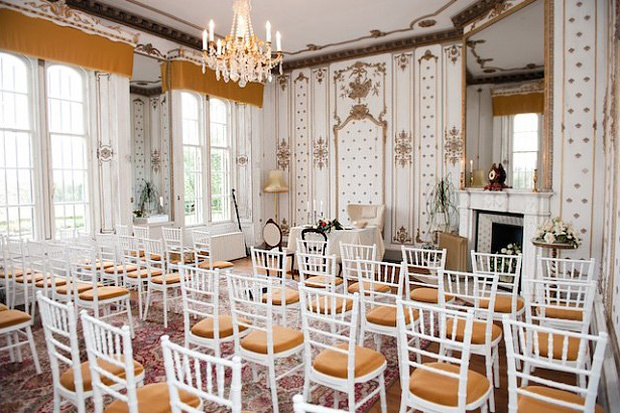 With such a small wedding, you’ll truly feel like Rosedale House is all yours. Elegance abounds in every corner, but it has a charming, homely feel too. Even better, it’s just 25 minutes from Dublin city by train or car. 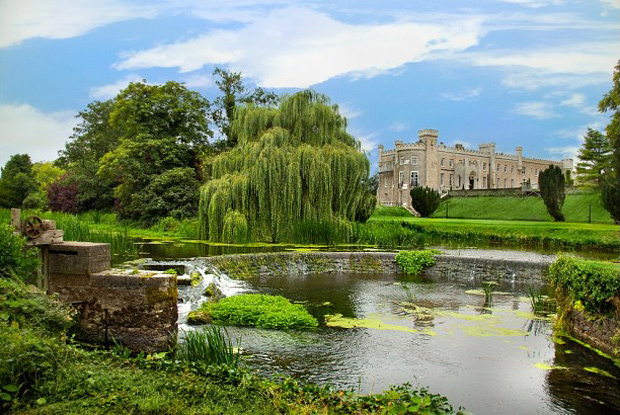 If you uttered the words ‘I’d like to get married in a historic house on lavish grounds with its own lake’, then stop looking because you found it. Virginia Park Lodge has all that and more. Bring between 90 and 300 lucky guests, and up to 100 can stay at the on-site accommodation. The venue runs its own farm too, and with chef Richard Corrigan at the helm, you can bet the food will be simply sumptuous. Click here to see a real wedding at Virginia Park Lodge. ‘Spoiled for choice’ is Cliff at Lyons’s middle name. Have just a reception, or both ceremony and reception on their idyllic grounds. Pitch a party in the 17th century courtyard, or dine in style in the Orangery restaurant. Give your guests an option of suites or cottages to stay overnight. These are just the beginning. Click here to see a real wedding at Cliff at Lyons. Call 38 acres yours for the day at this wonderfully exclusive Georgian venue. 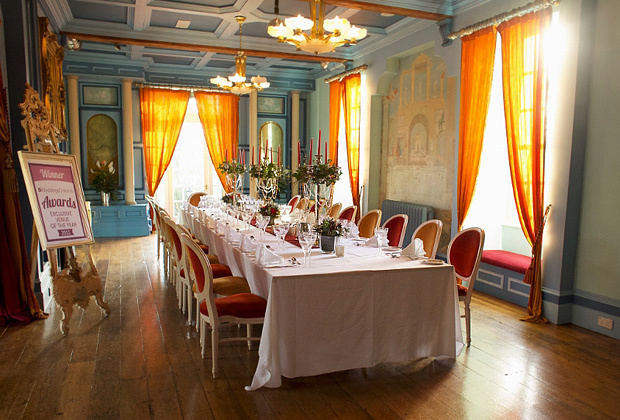 Have the 18th century Mansion House all to yourself, and invite up to 170 guests, of whom up to 80 can also stay at the venue. The specialty at Boyne Hill House Estate is one, two or three-day packages. If you’re going to look at exclusively yours Irish venues, you may as well make it last! Click here to see a real wedding at Boyne Hill House Estate. One visit to Kilkea Castle and you’ll fall in love with it before you even reach it. A tree-lined avenue opens to a breathtaking sight of this 12th century regal venue. You don’t have to invite a large crowd to fill the castle. The maximum capacity is 280, but wedding parties as small as 50 are also welcome. For a one-of-a-kind day in your life, this is the right setting. 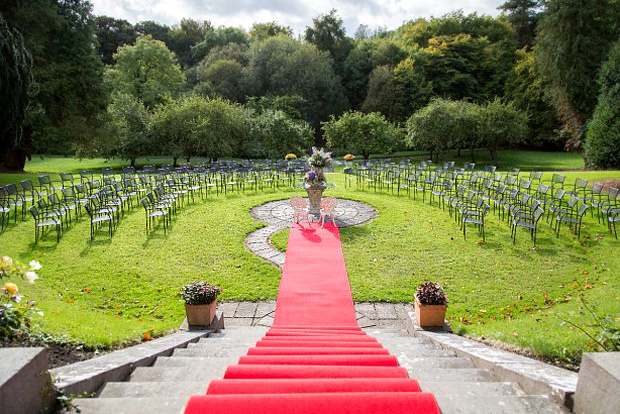 Your wedding at Clonabreany House in Meath will be not just bespoke, but unique! Among the many amazing things this venue offers is something very special – the Tunnel Wood area for outdoor ceremonies and receptions. There’s something very different about a woodland wedding, with decorating and catering possibilities that are truly one of a kind. 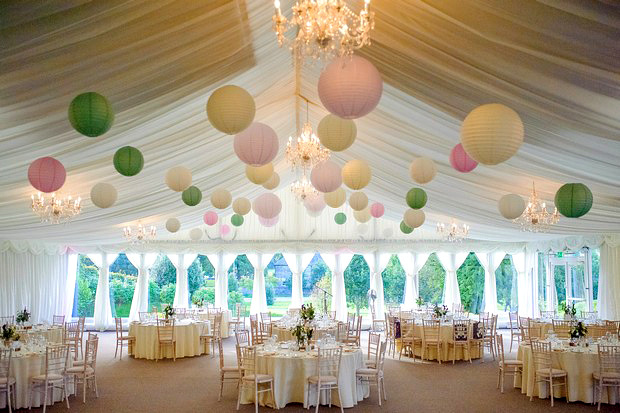 Of course, if the weather isn’t favourable, move your exclusive crowd indoors to the gorgeous house and the on-site marquee. Click here to see a real wedding at Clonabreany House. 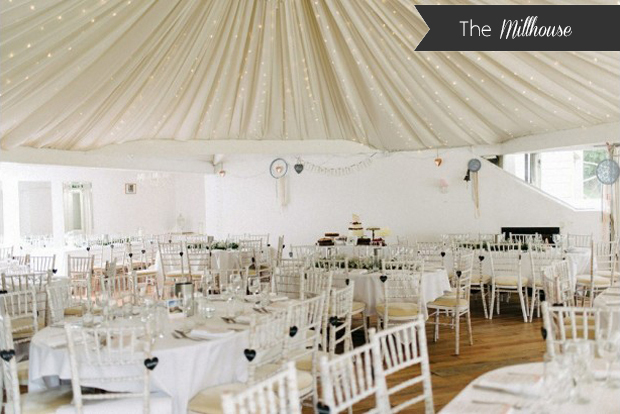 In Co. Tipperary and need a large exclusive venue? Kilshane House offers you 320 acres of parkland splendour, a huge Conservatory to sit up to 100, or the Orangery for up to 220. To extend your celebration to more than one day, invite up to 54 lucky guests to stay in the on-site accommodation. You can enjoy everything from a formal pre-wedding dinner to a next-day BBQ. 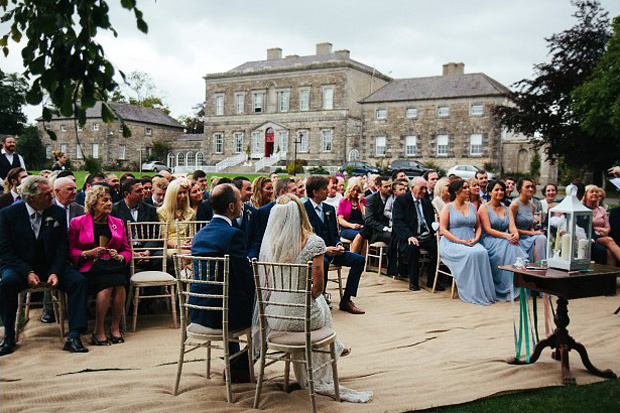 Click here to see a real wedding at Kilshane House. 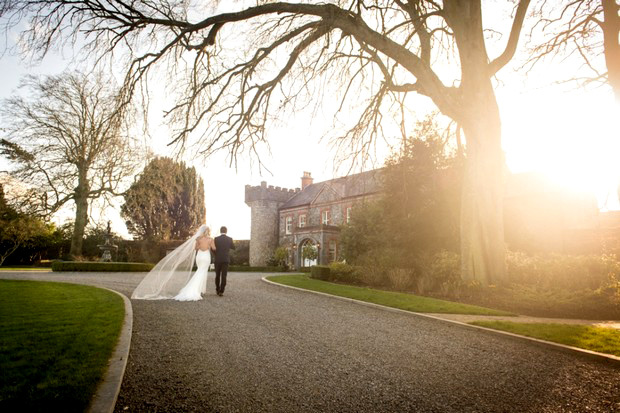 If your wedding must be a four-star affair, then The Lodge at Ashford Castle must be the setting. You’ll have the run of this stunning house with Wilde’s Restaurant, Quay Bar, Harbour Bar and the gardens all yours for the day, with capacity for up to 180 guests. There’s also 64 sumptuous rooms and suites, providing accommodation for up to 120 lucky guests.